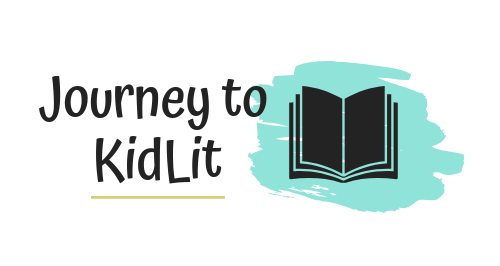 How do you know you have what it takes to make it as a children’s author? 1- You were always reading and writing as a child. There are the children that are obsessed with video games and sports, but NOT you! Give you a book or a notebook and leave you alone for a few hours–that is your definition of finding your happy place. Career experts in finding people jobs ALWAYS say to do what you loved as a child. Naturally, that means writing and reading books for you. And if there’s a cup of cocoa and a fire in the middle of a snowstorm, that sounds peachy-keen too. 2- You STILL love to find new stories and write books that inspire you. Now you’re an adult, you’ve gravitated to the more adult-y activities…you know, like buying your OWN books and writing on your OWN computer! It doesn’t matter how old you get, those oldies but goody children’s books are still your favorites to read. And now that you have children of your own (Or are still planning your imaginary family in your head), you like to create stories just for them. 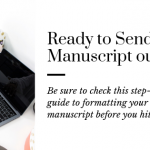 And you probably know all about the ultimate free resource for writers. 3- You have a creative imagination that is filled with fun–if not even a little gross (Because, boy humor). The “what if” question is your jam. Like what if dragons really loved eating tacos or what if pigs really did fly?? You like to tell stories that come from a different angle or are based off real-life experiences (Children really do say the darndest things!). And if you could tell them from your blanket tent while watching Disney, it’s even better. Or is that just me? 4- You love children–even if only the idea of children (Cough**Maurice Sendak). Adult conversations can grow boring or tiresome. There’s all the “how’s work?”, “did you mow your lawn again?” type questions over dinner. YAWN! But with a child, it’s always a journey. Even something as simple as squiggle coloring red crayon on a paper for a minute can turn into a full-on, twenty-minute conversation if you let them keep talking. **Note: Even liking the idea of the child’s spirit can work (For those that DON’T like those twenty-minute conversations about nothing or sticky handprints on their walls). Well, it did for Maurice Sendak and Ludwig Bemelmans anyway. However, the book signings wouldn’t be NEAR as fun. 5- You’re up for a challenge in writing. Popular opinion is that writing children’s books is “easy”. After all, you only have to use a handful of words smattered on a page. Am I right? Writing children’s books can be some of the HARDEST writing for writers. Because of the limited word count, each word matters that much more. Plus your audience has a limited vocabulary and it’s your job to know the balance between making it easy for them to read but not too easy that they’re bored. All other authors bow down with their lengthy descriptions and five-page rant on nothingness. Becoming a successful children’s author requires having an engaging story that kids love to read again and again. 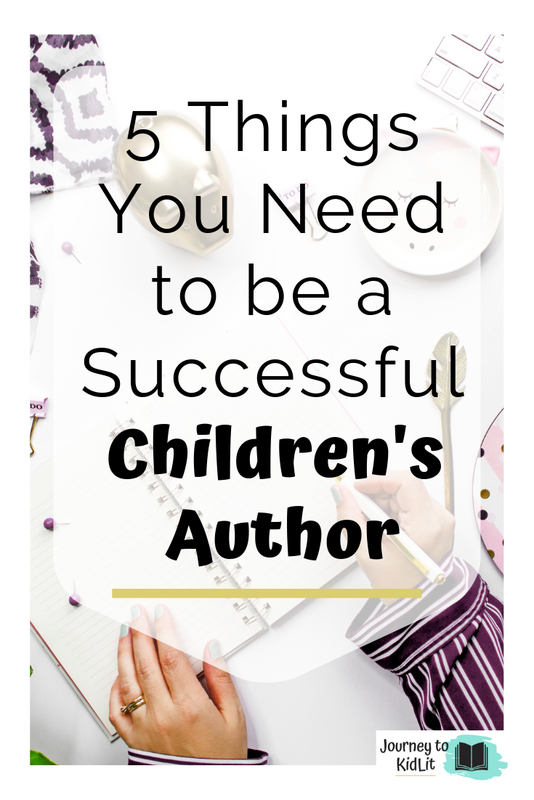 But if you love to read other children’s books, have an imaginative personality, love a child’s spirit, and are up for the challenge of writing, you could be counted as a successful children’s author. One of my favorite places to connect with other writers and illustrators is through the Society of Children’s Book Writers and Illustrators (SCBWI). Here, you can meet others online or attend conferences in your region. Plus, it’s a lot of fun! Check out their site here to learn more. Note: Sources for children’s book sales came from Publisher’s Weekly. 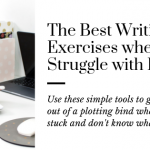 Another important resource for children’s writers! 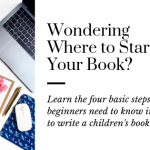 You’re on your way to becoming a successful children’s author! Previous Post: « A New Perspective can make ALL the Difference! I love #5. There are so many people who think writing a children’s book is so easy. There are so many elements to think of when writing a children’s book: POV, word count, characters, what a child and adult would enjoy reading, page turns, rules of threes, how it sounds read out loud, showing instead of telling, thinking pictorially, picture book vs magazine article, etc. I continue to learn a lot about writing on what I have been calling my writing journey. Have a great day! Yes!! There are sooo many elements and you have to balance them all perfectly. It’s what makes writing both a challenge AND an exciting journey. I’ve seen so much growth in my writing these past few years, and it’s solely because of all the learning and practice I’m putting in. It’s what makes this industry fun!